If you asked Cynthia Sharpe ’94 on her graduation day where she would be 24 years later, she never would have guessed the answer: an executive at a major themed-entertainment design and production agency. Today, Sharpe makes museums and theme parks, designing experiences for millions of people to wander through and learn from every day. Sharpe learned such unique approaches to education at Williams. In addition to her biology coursework, she took classes in religion, English and history. She says it was earth-shattering for “a nice white girl from the suburbs” to start asking questions such as, How do we know what we know? Whose perspective is represented? and Whose voices are we excluding, and why? “These days, museum work is all about taking your world view and kicking it off its axis, helping people open up to new ideas,” she says. 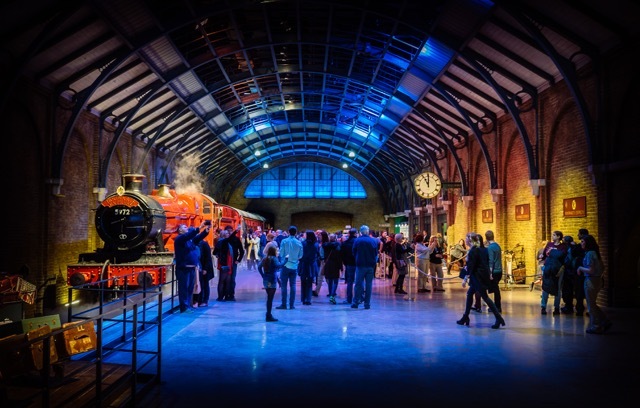 When family obligations brought Sharpe from Chicago to Kansas City, she started consulting and soon found herself at the Thinkwell Group, which up to that point focused its energies on designing theme parks and events. With Sharpe’s help, the firm moved into museum, zoo and aquarium work, and now Sharpe works in all types of themed entertainment, from the development of the Warner Bros. Studios Tour London: The Making of Harry Potter, in Leavesden, England, to her current project designing the first museum dedicated to the history of the U.S. Marshals Service. 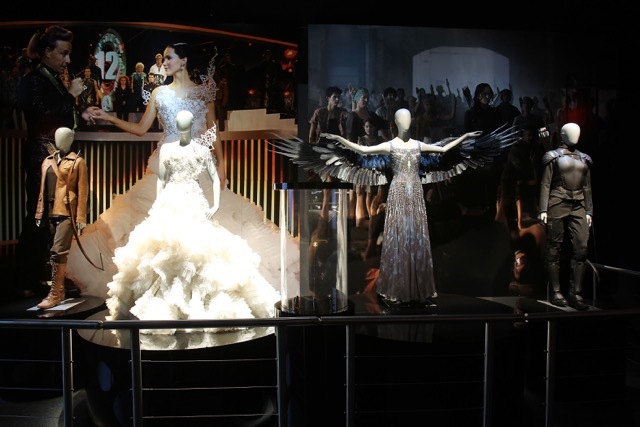 A traveling exhibition of The Hunger Games explores the historical, scientific and cultural contexts of the film. Harriet B’s Daughters is named in honor of the first woman hired by Walt Disney Imagineering in a creative capacity. “Whether we work for museums or theme parks, wield power tools or pens, as women in this industry we are all Harriet Burns’ ‘daughters,’” Sharpe and her co-founder state on the organization’s website. Members can have one-on-one or group mentoring sessions and participate in a vibrant online community. “We have a lot of people who are the only high level woman in their office, or the only junior level woman in a sea of new hires, or the only trans woman, or the only woman of color,” she says. “So many of us are isolated in our jobs, and having a sounding board is really valuable. 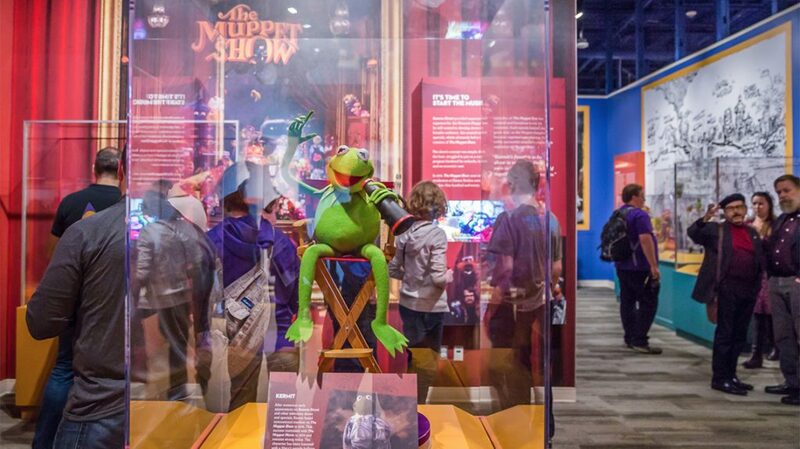 Top photo: Center for Puppetry Arts in Atlanta, Ga. All photos provided by Thinkwell Group.